Priest is an adaptation of a Korean comic book that has been gutted, Americanized, and left for dead. I had a few friends years back that swore on the comic book’s story, but in this 2011 adaptation, the film failed to capture anything other than recycled tropes from contemporary action and fight scenes. Judging from the all adaptations and sequels headed for the theaters this summer, 2011 looks bleak, and Priest is at the head of the train wreck. Lucy, a teenage girl, is kidnapped by a group of vampires while her father is wounded and her mother killed. The Priests, the group of warriors commissioned by the church to battle these vampires, have lost favor now that the war is over. 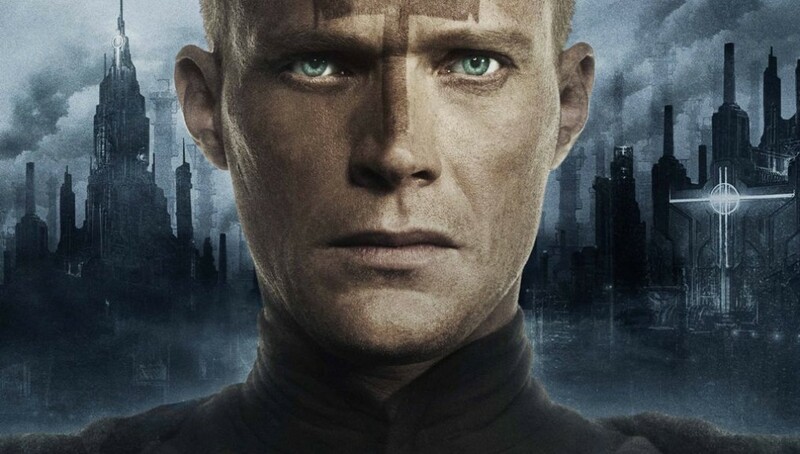 Lucy’s uncle, who is also a Priest (Paul Bettany) and who also goes by the name Priest, learns of the atrocious acts and begins a search-and-rescue mission. The church opposes the mission, which forces Priest to leave the church and go rogue. That quick summary has the potential for fantastic character studies. However, the film barely touches the very idea of studying a character and instead launches into nearly an hour of action scenes and fight sequences that are adequate at best. The film relies too heavily on these scenes to cover up any notion that there could be a deeper interest in the characters themselves. Even attempting to dive deeper into the film to examine ideology and aesthetic qualities is a tough job. The film even has the nerve to leave the end open enough to consider a sequel, for which the comic book would provide plenty of source material. There is no doubt that Priest is a poster child for what is wrong with contemporary Hollywood cinema. The conglomerate-owned studios are now producing seven-reel-long advertisements for ancillary markets and merchandise. No longer are studios relying on a film to make profits. Instead they rely on the film to break even, picking up the scraps on video-on-demand and pushing interest for other products that have higher profit margins. Priest is merely a exploitation of not only Hollywood’s unstoppable slash and burn strategies when it comes to acquiring sources for production, but also of the vampire trends seen in contemporary cinema. This accusation is supported by the film’s failure to dive deeper into subtext with characters. 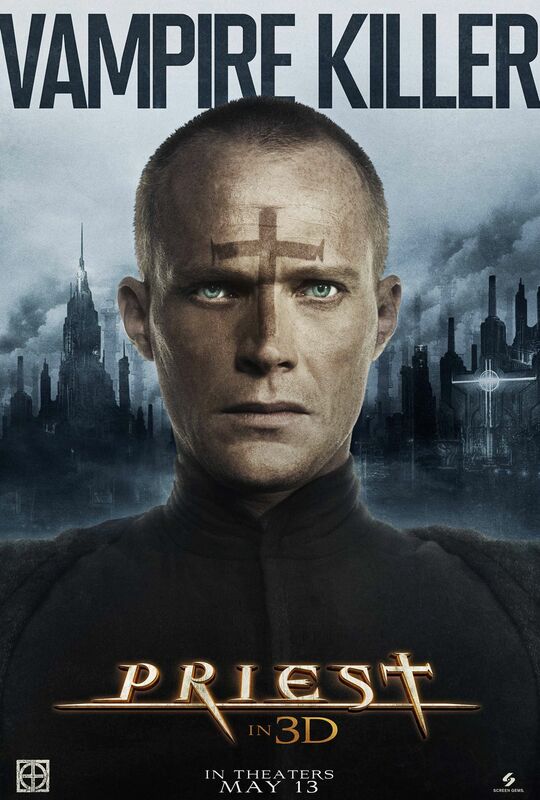 I am unaware of how faithful Priest is as a film when compared to the Korean comic book, but Priest is forgettable.